Stonewall Farms Sale! Here is your chance to purchase an incredible lot for an AFFORDABLE PRICE and build your dream home! 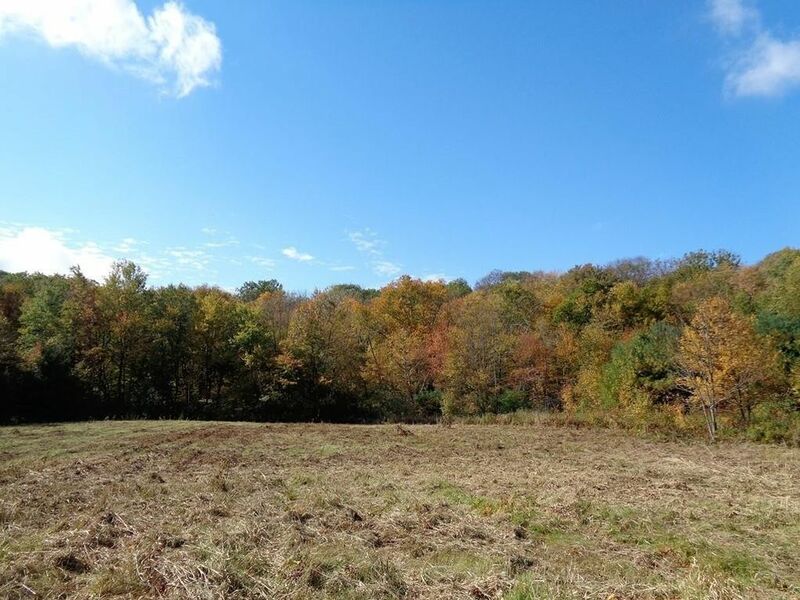 A very private 10.8 ACRE pasture lot in an area of fine homes with over 552 feet of frontage. Stonewall Farms is a 28 lot farm, subdivided in 2006. This lovely lot includes original stone walls all along the street, a babbling brook and is bordered by woods. It is also near Dean Pond, the hiking trails of the Brimfield State Forest and Peaked Mountain and the famous Brimfield Antique Show! It is a commuters dream, conveniently located only 5 minutes from the center of Monson, only 15 minutes to the Mass Pike in Palmer or the Connecticut border. To maintain home values, there are protected covenants with this property including a minimum 2000 sq ft house and no commercial animal farming, but horses are allowed (see covenants attached). This property must close before the end of the 2018 for this price, no exceptions. Your chance to get a great deal!! Directions: Brimfield Road to Beebe Rd, go around corner, see sign.